It has many names: couples counseling, relationship counseling, marriage counseling, premarital counseling, re-marital counseling, couples therapy and others. Regardless of what you call it, couples come for help for many reasons. However, couples counseling can improve these and other common issues. Many people regard a healthy love relationship to be life’s most valuable asset. Few things are so important to long-term health and happiness. What else in our lives could be more deserving of the best we can give? Sometimes counseling is the best thing we can give to our relationship or your marriage. 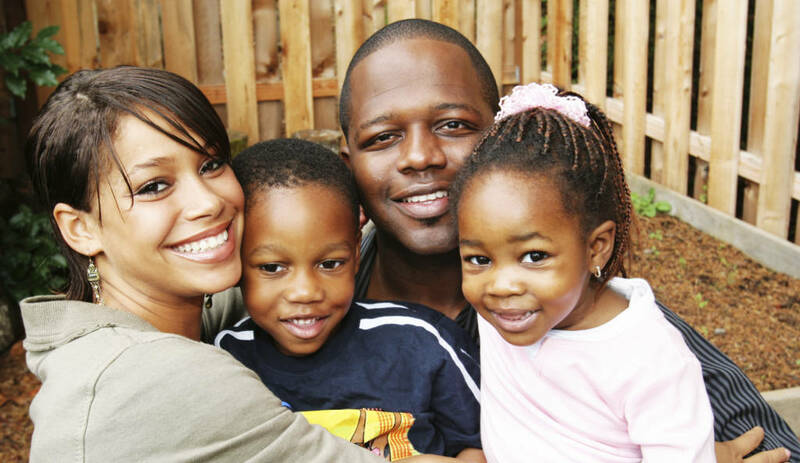 Your insurance may cover your psychological services, therapy, and Black couples relationship and marriage counseling. Are you covered? Call us today to find out. What are some reasons Black couples come in for relationship therapy and marriage counseling? Although, you wouldn’t guess so, it common that one person in a relationship wants counseling but believes “My partner would never agree to that.” Well, though it is helpful to have both partners come to counseling for any relationship. But it only takes one person to change the relationship or the marriage. However, time and again a partner has been pleasantly surprised to discover that far from being helpless, he or she actually had the power to change the whole relationship just by changing his or her own actions and reactions. It’s also common for a reluctant partner to refuse to come at first but later to decide that he or she doesn’t want to be “left out” of the counseling. How long does it take to ``get better``? You and your partner bring unique life experiences and perceptions to your relationship. Psychological counseling and therapy can help you find a way to grow together, communicate better, work through external challenges, and empower each other. Therapy at Onipa allows you to participate in sessions with the right tools to help you reach that level. Everything starts with creating your plan. This is a unique plan you and Dr. Kambon will create together. Therapy can complete when you have worked through the plan and achieved your goals together. Schedule an appointment today to learn more. How is in-office counseling different from teletherapy? Which is best for us? At Onipa Psychological & Consulting Services our office therapy also gives you a full sensory experience with sights, sounds, aromatherapy and other elements that help you relax. Similarly, Dr. Kambon can work with you to create your own relaxing space. This way you can enjoy a relaxation space whether you are at home, in your office, or you are traveling. Do you want to learn more about how teletherapy sessions can help? Do you want to learn more about how office therapy sessions can help? Click here for details about how to get started with private therapy office sessions. Where do we go for therapy? Well, you have two options for Black couples relationship and marriage counseling. First, you could come to our office for private in-office therapy. But, not in the area? Now, you have a second option. Additionally, you can schedule a HIPAA-compliant teletherapy phone & video call. Now, get the Black couples relationship and marriage counseling therapy you want from the comfort of your own home, workplace and while you travel. HIPAA-compliant teletherapy is a secure platform where you join therapy sessions from your desktop or laptop, phone or tablet. How can I start in-office or teletherapy sessions for myself or my family, or my partner and I? This is an important first step. Please select the option that works best for you to begin.